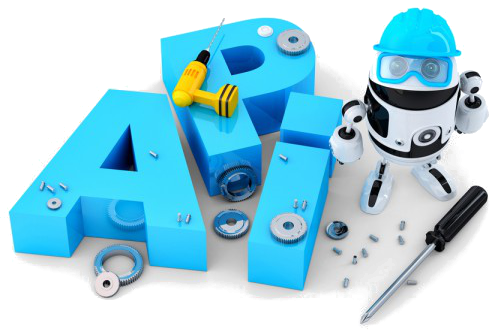 Crypto-Games is supporting betting with API (Application Programming Interface) where you can build your own betting bot to suit your needs. To use API, you need to secure your account with email and password, then you can get your personal API key under the "Your Account" page on top right of the website. If you don't know how to code a bot, you can use an existing one made by Seuntjie. It is available here. Make sure you always download bots from reliable sources, and not from some blogs/short URLs, because there is a chance it will steal your coins. With bots you can use various strategies, like D'alembert, Labouchère, Martingale, Reverse-Martingale, Fibonacci, etc.